Hindu religious sculptures can be found in temples at homes, meditation rooms, yoga studio, entrances of many hospitals, hotels, restaurants, resorts and many more facilities. We, the manufacturing and supplying company creates such sculptures. 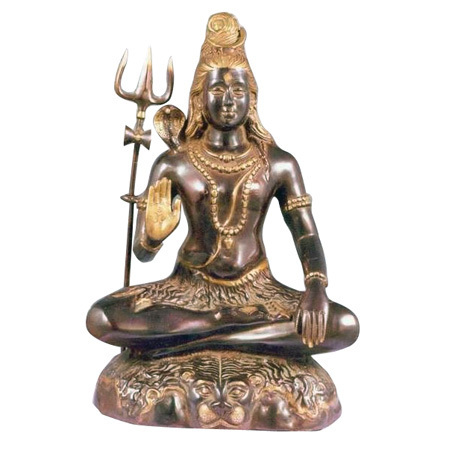 Lord Shiva Sculpture, Brass Parvati Sculpture and Antique Brass Ganesh Statue are few of the sculptures we have in our handcrafted hindu religious sculptures collection. The Indian goddess sculptures does not only enhance the beauty of any space, but also helpful in bringing positive aura. The lord shiva sculpture is designed in a way that, Lord Shiva is seated in lotus pose on a lion skin, making a Vitarka mudra with right hand. 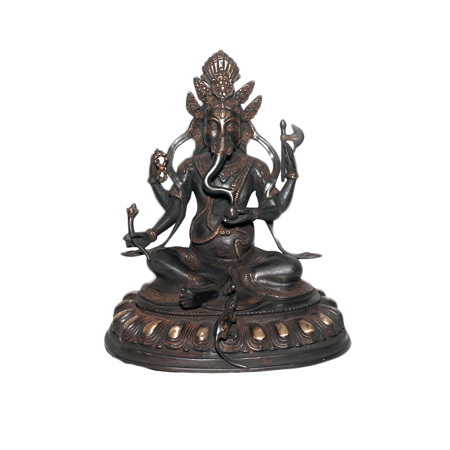 Keeping antique brass ganesh statue at entrance, one can bring good vibes. One can buy these sculptures from us to decorate their homes or can gift them to their loved ones. Order these excellently finished brass sculptures today.